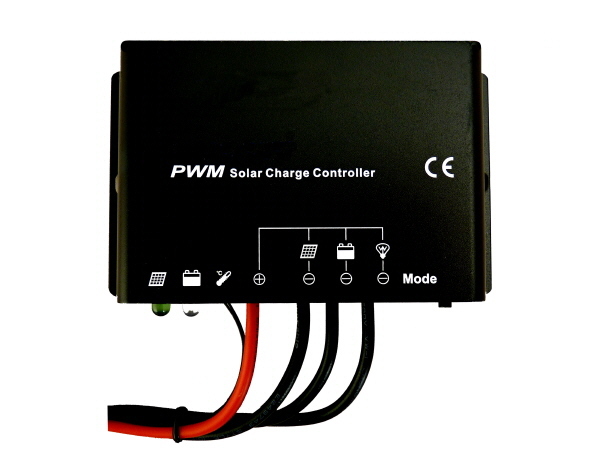 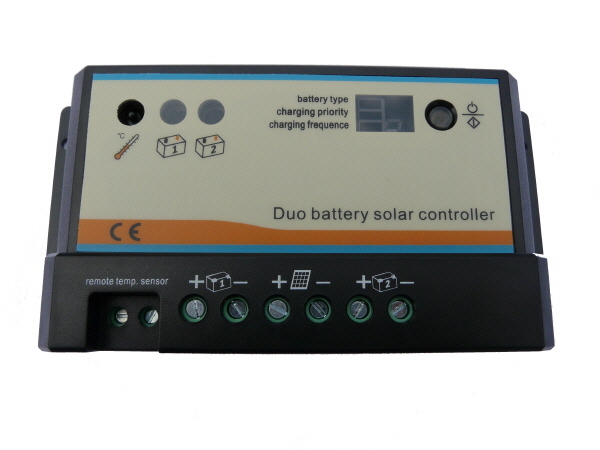 The marine solar charge controller is a waterproof PWM charge controller that adopts the most advanced digital technology. 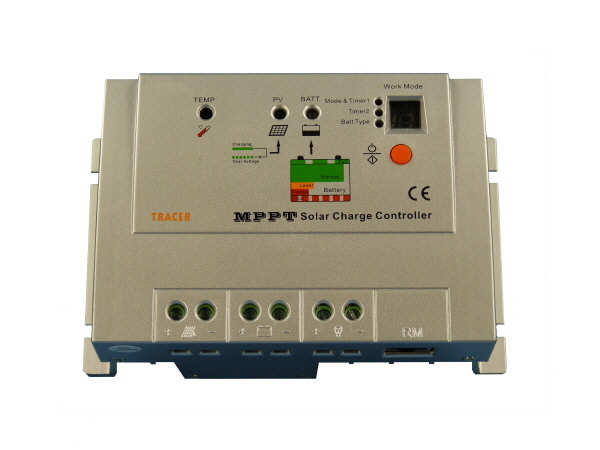 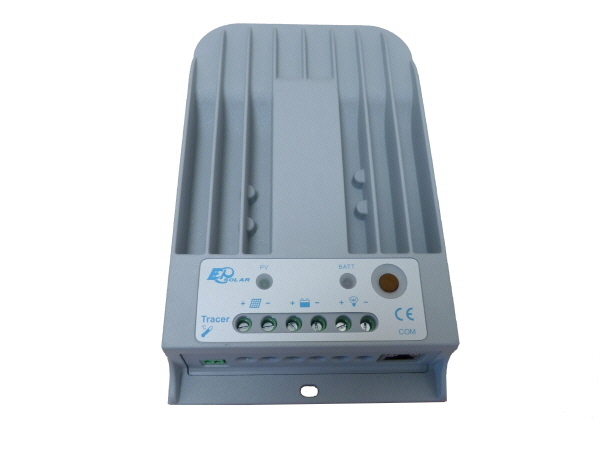 The multiple load control modes enable it to be widely used on home solar systems, field monitoring, traffic signals, solar street lighting and due to the IP67 waterproof rating ideal for marine solar systems. 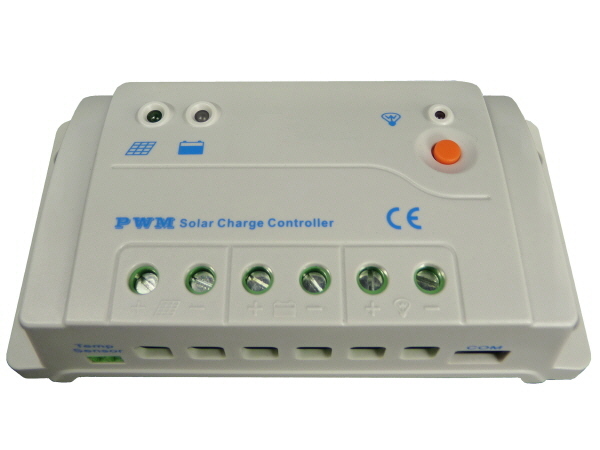 The controller comes with cables attached providing a waterproof seal to the unit, when extending these cables we recommend heat shrink sleeving is used to create a waterproof seal around the join.